Its that time of the year where you have some time to peel away from work and find time to read a book during the long dark evenings. I thought a lot about the popularity of Wild last spring and earlier A Walk in the Woods as representing backpacking and outdoor culture to the mainstream. I think its great to inspire people, but something rubbed me the wrong way about the romanticism of being unprepared. Disillusioned by the disregard of Leave No Trace in “A Walk in the Woods” I never got around reading “Wild” myself. Why read a book about an outsider to the woods when I could read about adventures of those well versed in wilderness. So, if you are looking for a good read I highly recommend these books which tell a much more relatable story for all of us explorers out there. 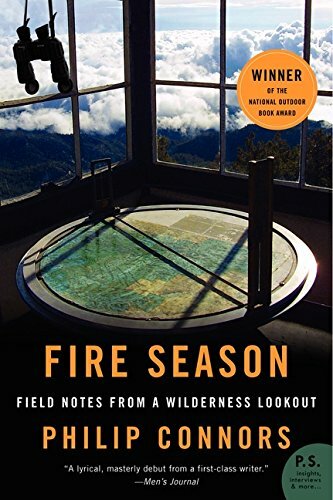 A Banff award winner some years back, this book describes the experience of solitude as a wilderness fire lookout, the birth of conservation and the history of fire in America. It entertainingly trades off between the narrator’s experiences and underlying national context around fire suppression. I learned a lot about how important fire is to the ecosystem in the West, how the massive fires we see today are different then those in the past and all the contributing causes of why fires become so large. I read this book before my first mountaineering attempt up Mt. Shasta. 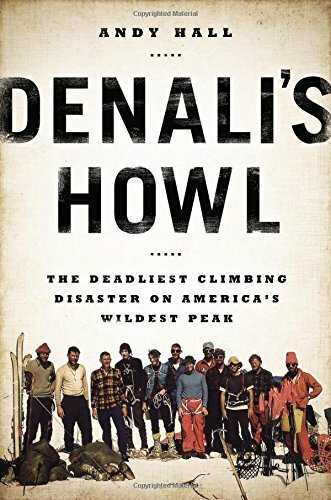 It is a great narrative telling jointly the history of the mountain and at the same time an expedition-style ascent of Denali that ended in a disastrous record breaking storm. I learned a lot about big mountain mountaineering and the park itself. Spoiler, someone’s eyes get literally frozen. 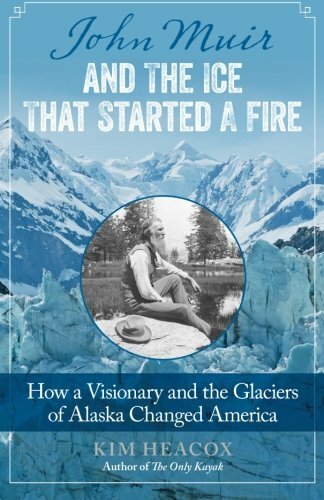 The book starts as a blissful romp following John Muir around Alaska in the later 1800s when Alaska was still a far off territory. Before Juneau or the Klondike gold rush when Native Americans were still the primary inhabitants. It tells three stories, a young Alaskan explorer Muir, the creation of conservation and the splintering of the conservation movement into utilitarian and protectionist camps. You also gain a lot of interesting insite into the controversy around the damming of Hetch Hetchy near Yosemite and how glaciers work. As a bonus a page includes one of the most iconic photos I’ve ever seen… Theo Rosevelt and John Muir side-by-side in Yosemite. If you love the outdoors, you’ve probably thought about how you could make turn that passion into a career. Maybe become a Park Ranger? This book was a super fast read because it was so entertaining. Running the gamut of a fresh ranger turning families away from beaches claimed by nudists, frozen rappels down El Cap. to rescue a group of climbers and a manhunt at the Grand Canyon for a murderer. 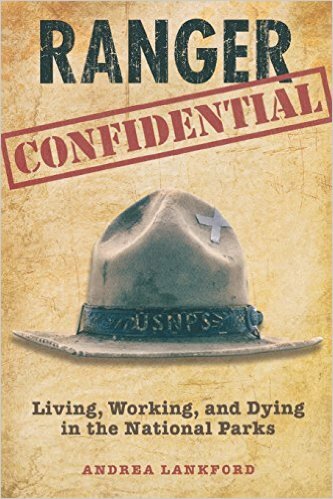 By the end you’ll get insight into what it is really like to be a Park Ranger. Leaving you both with more desire for the life and more caution about the costs.